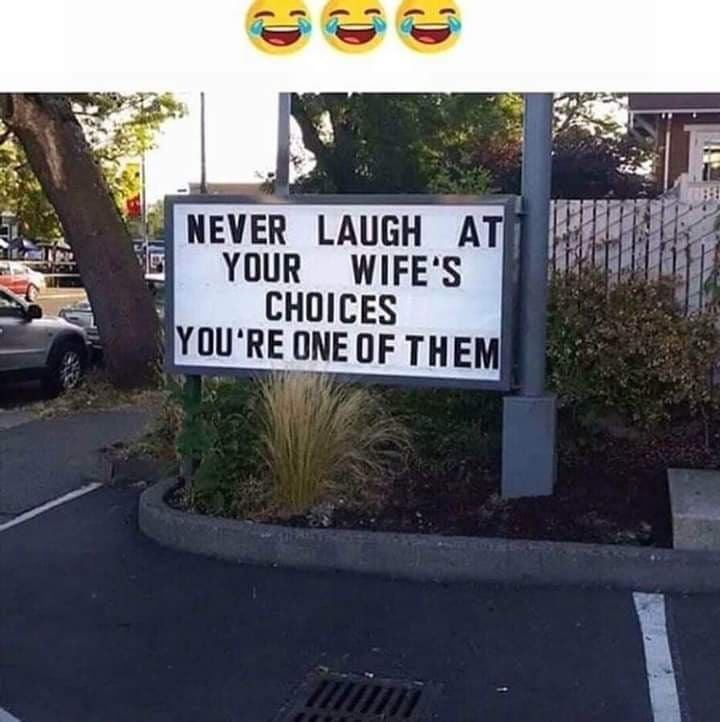 Never laugh at your wife’s choices. You are one of them. If you love someone, set them free. 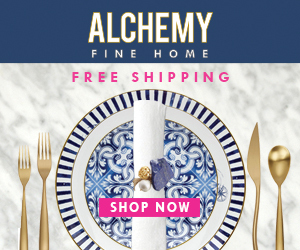 If you ate someone, set them free. Basically, set everyone free and get a dog. People are stupid. 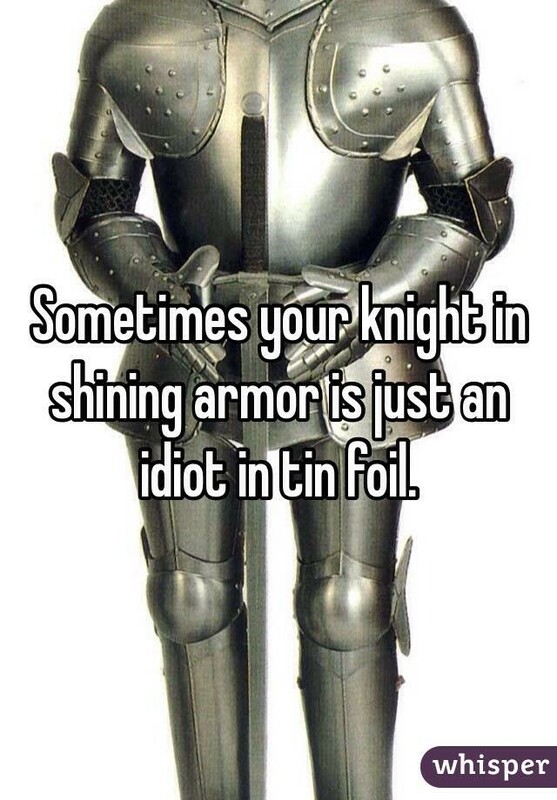 Sometimes your knight in shining armor is just an idiot in tin foil. 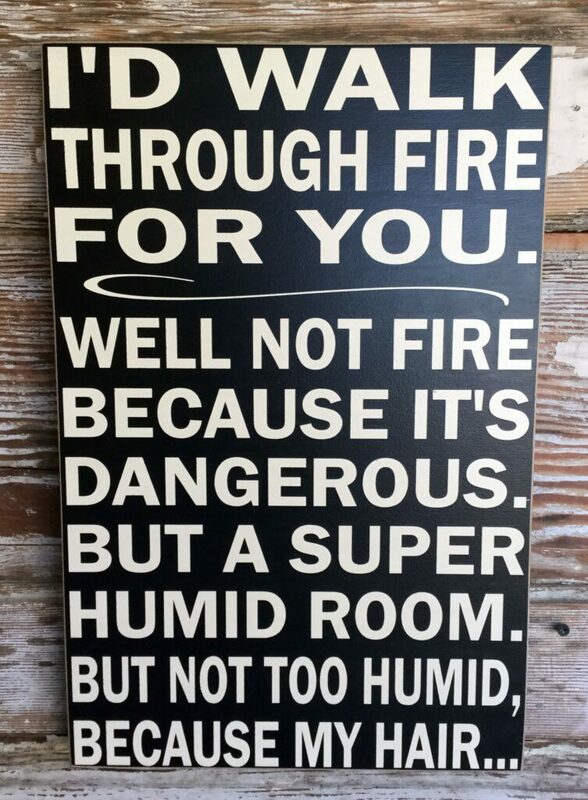 Because, you know, my hair! Marriage is just about texting each other… “Do we need anything from the grocery store? ?” over and over again until one of you dies. It’s a cute putty though! My wife said she wanted a puppy. I didn’t. So we compromised… Meet our New Puppy!